Tegucigalpa is the capital city of Honduras and is also the country's largest city. Tegucigalpa's major economic sources are commerce, construction, services, textiles, sugar, and tobacco. Honduras is in Central America, bordering the Caribbean Sea, between Guatemala and Nicaragua and bordering the Gulf of Fonseca (North Pacific Ocean), between El Salvador and Nicaragua. The climate is subtropical in the lowlands and temperate in the mountains. The official language is Spanish. English is spoken by many officials and businesspeople. English is also widely spoken on the Bay Islands and the Caribbean coast, albeit with some local peculiarities and a heavy accent. The main religion is Christianity. The economy of Honduras is mainly based on agriculture. Honduras has extensive forest, marine, and mineral resources but the lack of arable land, and a small domestic market continue to impede economic progress in Honduras. Unemployment is estimated at above 25%. Trust and reliability are highly valued in Honduras. Developing personal relationships is very important in business, you should never publicly criticize or embarrass your business counterpart. Expatriate business dress is generally conservative but relatively casual. The security risk for expatriates in Honduras is high. Risks include opportunistic and violent crime, kidnapping (including expatriates), and murder (one of the highest murder rates in the world). The currency of Honduras is the Honduran Lempira (HNL). Credit cards are widely accepted. ATMs are available in the major towns but do not accept all cards. Medical facilities are poor. Private clinics are better but may require immediate payment. Serious or complex medical treatment requires evacuation which can be expensive. Cases of Zika virus and Chikungunya virus have been reported. Dengue fever is present. Malaria is common. The population of Tegucigalpa is 1.2 Million (2019 est. ), while the inflation rate (CPI) is 3.95% for Honduras as at January 2019. Xpatulator Hypothetical Tax for Honduras is based on the current personal income tax rates which are progressive up to 25%. 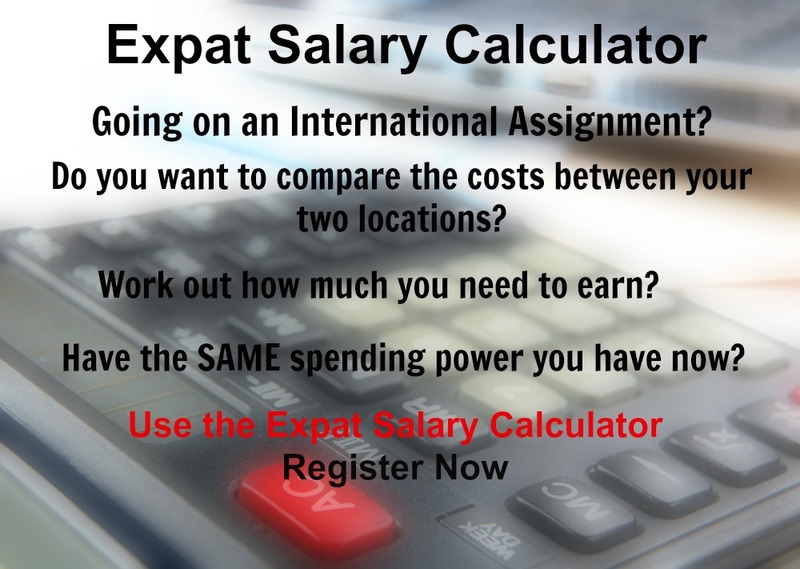 The cost of living for expatriates / professional migrants in Tegucigalpa as at 1 April 2019 is low in comparison to other places in the world. Tegucigalpa is for example -13.8% cheaper than Houston TX for groceries, 28.5% more expensive for household costs than Kuala Lumpur, and -6% cheaper for transport costs than Dubai. Tegucigalpa is ranked as a extreme hardship location. 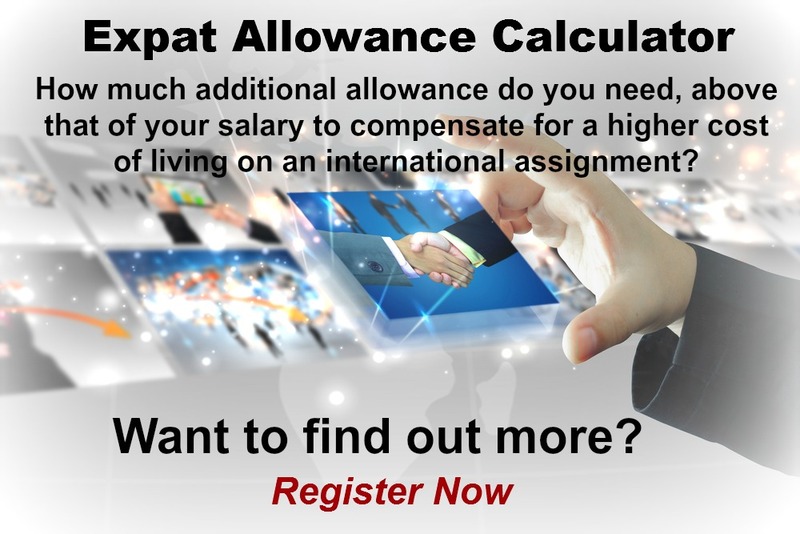 The hardship premium for Tegucigalpa for an expat from Perth, is for example 30%, i.e. host location (Tegucigalpa) premium of 40% minus home (Perth) location premium of 10%. 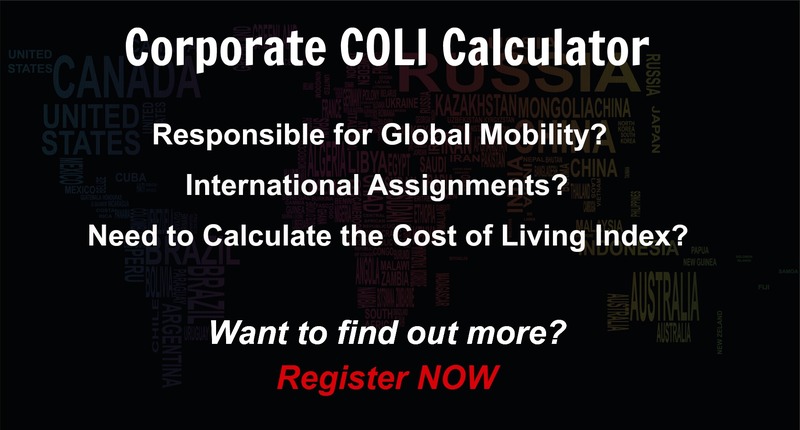 Want to know more about cost of living, hardship (quality of living) or expat salary in Tegucigalpa? Register subscribe to your home location and Tegucigalpa and run your personalised reports.